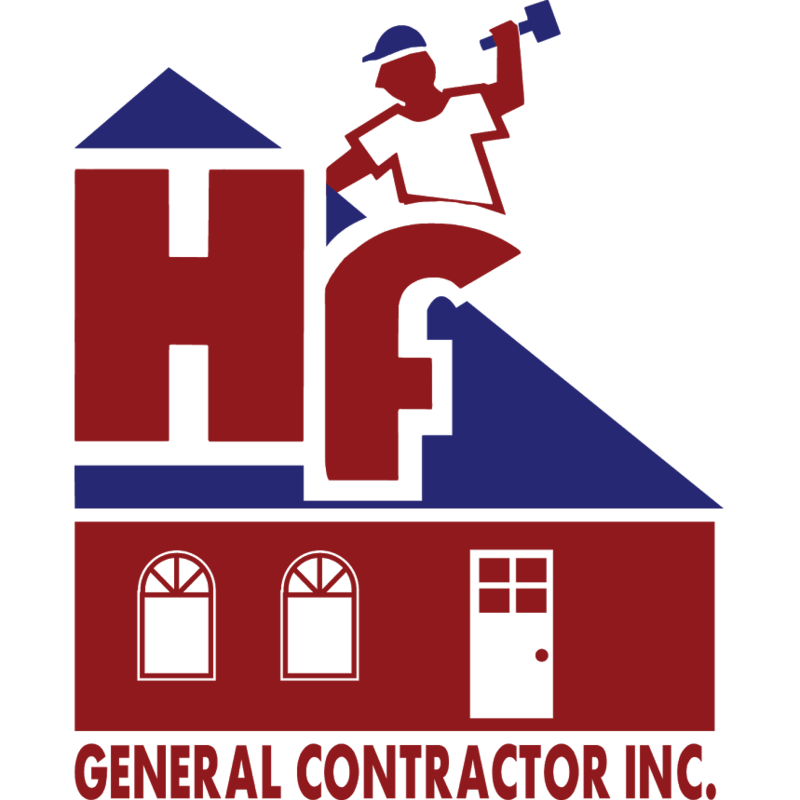 NEW EXTERIORS, siding contractor, listed under "Siding Contractors" category, is located at 6315 GREENBELT RD BERWYN HEIGHTS MD, 20740 and can be reached by 3014466060 phone number. NEW EXTERIORS has currently 0 reviews. Browse all Siding Contractors in BERWYN HEIGHTS MD. Discover census data for BERWYN HEIGHTS, MD.